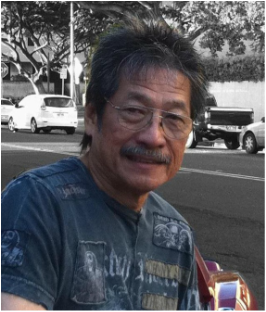 Lloyd Horibe, owner and Stylist, is a second generation stylist. In 1960 he trained in Pasedena, California. 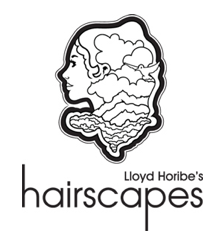 Lloyd returned to Hawaii in 1967 and opened Lloyd Horibe’s Coiffures in Kahala. "It’s an exciting life. Never boring! As long as it remains fun, I'll never retire!" Myra Murakami joined the Hairscapes team as an assistant in 1978 and in 1982, started managing Hairscapes in Manoa. Her educational background includes cutting, styling and coloring seminars with Redken, Toni & Guy, Joico, Alterna, Affinage (backstage with Michael Elving), and Enjoy (backstage with Angel del Solar) here in Honolulu, on Maui, as well as Los Angeles, Las Vegas, and New York. In her off-time, Myra enjoys dancing hula, eating, shopping, traveling, art and creating jewelry (beadwork and silversmithing). member since 1990. She attended Hollywood Beauty College in Honolulu. Aside from her love of hair, Mitzie enjoys surfing, yoga, pilates, and is Hairscapes’ primo foodie! 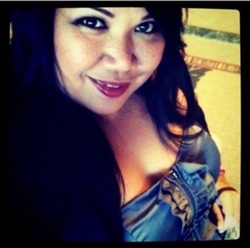 Sherry Anela Kanealii attended Hawaii Institute of Hair Design and joined Hairscapes in 1990. She loves seeing the transformation not only on her clients' hair but in their demeanor as well. She especially loves to do bridal hair and makeup. She enjoys the beach, traveling, and sings in her church choir. Adrienne – After completing the Cosmetology Program at Honolulu Community College, she joined the Hairscapes Team as an Assistant at our then Kaneohe branch in 1977. After finishing the Assistant Program, she became a Stylist/Makeup Artist at the Manoa branch. Although she left Hairscapes in 1986 to work for JCPenney Co. Salon/Spa division both here in Hawaii and in Nevada, she was welcomed in rejoining the Hairscapes Team in 2008. Adrienne strives to bring balance and harmony between you, your lifestyle and your hair. Her artistic bent also brings her to contribute to the management of Hairscapes’ social media. 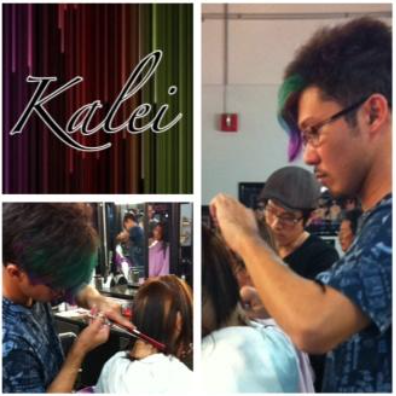 Kalei Umoto has been a team member of Hairscapes since 2010, beginning his career as an apprentice under Lloyd. Having been introduced to Hairscapes as a client, it was a natural transition from sitting in the styling chair to being behind it. Interested in becoming a stylist at Hairscapes? Check out our Apprenticeship program.